LED Specifier Summit is regularly held since six years until now and this show is about lighting world, “serving the future of lighting specification”. 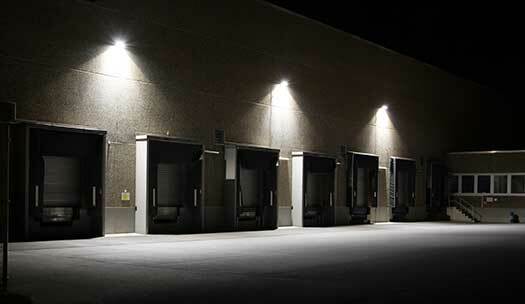 To shed more light, the core of this event is to look at the latest LED lighting solutions and features commercial, architectural and decorative LED lighting products and controls. LED Specifier Summit, for 2018 cycle, will take place in three cities: Sept. 6 in Denver; Sept. 25 in Seattle; and Nov. 13 in Chicago. Who can attend LED Specifier Summit? LED Specifier Summit opens its doors to all those who are interested in LED lighting and the professionals who are engaged in this topic. The list of attendance can include: architects, electrical engineers, architectural lighting designers, visual merchandisers, etc. One day of information and knowledge that can be applied immediately to projects, product selection and making the right lighting decisions. LED Specifier Summit – Denver is the first event in 2018 cycle that it will take place on September 6, 2018 at Colorado Convention Center in Exhibit Hall E1. 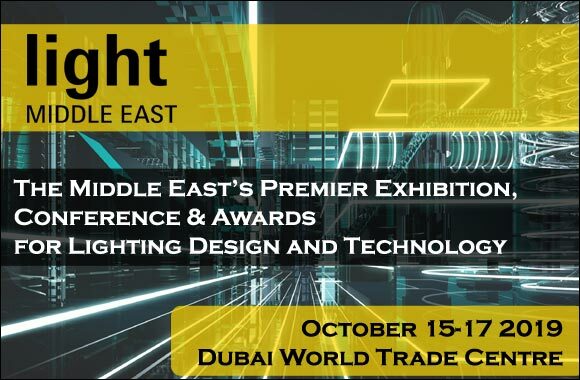 This part of the event will focus on the main goal of the whole event which is showing the latest LED lighting education and solutions and features commercial, architectural and decorative LED lighting products and controls. The event in Denver will be just for one day on which those who are interested in the industry will have a close look on the latest LED lighting trends all over the world and to keep up with all updates are going on. The top executives working on the lighting industry are the LED Specifier Summit Denver Advisory Board. Their attendance plays a key role in order to suggest more developments on the industry. The list consists of: Gregg Adams, Annie Kuczkowski, Carolyn Schilling, Katherine Stekr, Travis Taullie, Angi Xanders, and Joy Yamada. The LED Specifier Summit-Seattle is the second event in 2018 cycle that will take place on September 25, 2018 at Washington State Convention Center in Exhibit Hall 4E. Its focus is like the precious event that will be held in Denver. The top executives working on the lighting industry are the LED Specifier Summit Seattle Advisory Board. They are: James Benya, Deborah Burnett, Jill Cody, Sunny Ghataurah, Chris Meek, and Irina Rasputnis. 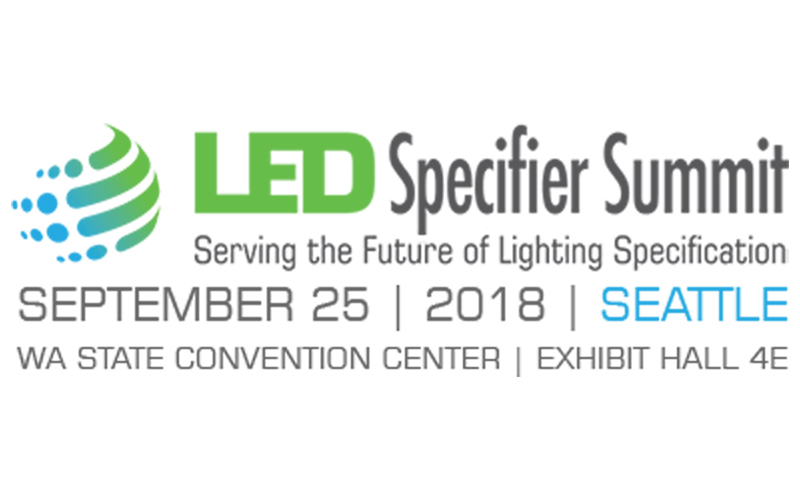 LED Specifier Summit – Chicago will be held in November 13, 2019 at Navy Pier. 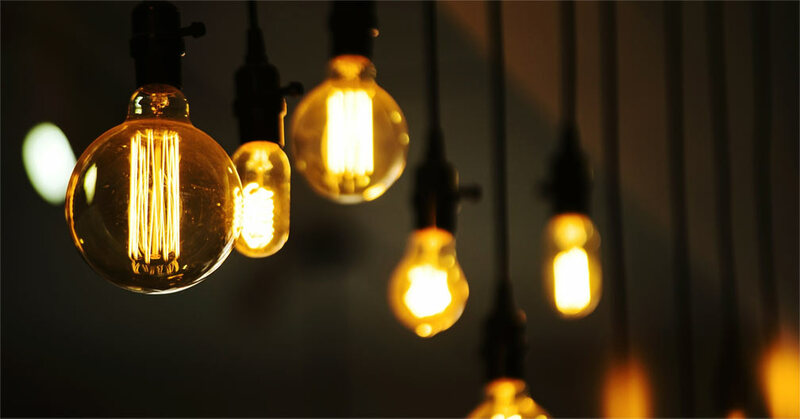 As the previous events, the focus is on showing the latest updates on the lighting industry through different seminars. The Advisory Board in LED Specifier Summit – Chicago include: James Benya, Deborah Burnett, Gwen Grossman, Michael Hahlbeck, Peter Hugh, Anne Kustner Haser, Giulio Pedota, and Lisa Reed.